Valve is now accepting preorders for the upcoming Steam Link hardware accessory, a $50 set-top box that will stream 1080p gameplay from a nearby computer, including a Mac running Yosemite or later. Steam Link will cost $49.99 for the base hardware, compatible with a Steam Controller, Xbox One or 360 wired controller, Xbox 360 Wireless Controller for Windows, Logitech WirelessGamepad F710, or keyboard and mouse. A $99.98 bundle with the Steam Controller is also available. 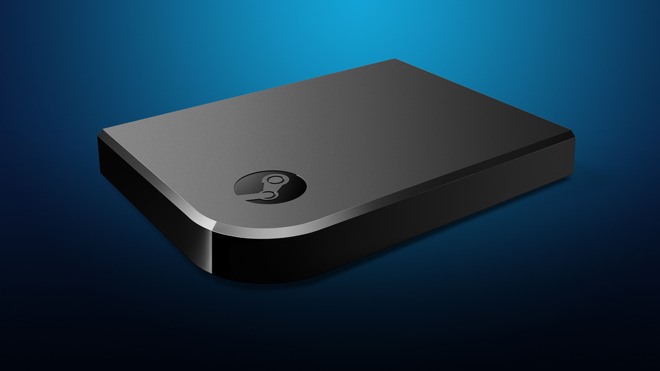 In addition to Microsoft Windows and Valve's own SteamOS, Steam Link is also compatible with OS X 10.10 or newer. The platform-agnostic streaming device should work with any Mac compatible with OS X 10.10 Yosemite or OS X 10.11 El Capitan, both of which run Valve's Steam. Valve strongly recommends that users rely on a wired network to stream from a computer to a Steam Link. The Mac has historically been something of a second-class citizen in the traditional PC gaming world, but the situation has improved in recent years as Apple's hardware has gained market share. It was especially bolstered in 2010, when Steam arrived on Mac and allowed for cross-platform gameplay against Windows PC users. Having virtually conquered the PC gaming space, Valve has set its sights on the living room, with not only the new Steam Link streaming device, but also its forthcoming Steam Machines platform. Rather than relying on a dedicated PC to do the heavy lifting, Steam Machines are their own all-in-one PCs designed by manufacturers like Alienware, Asus, Zotac and others, running Valve's Linux-based Steam OS. 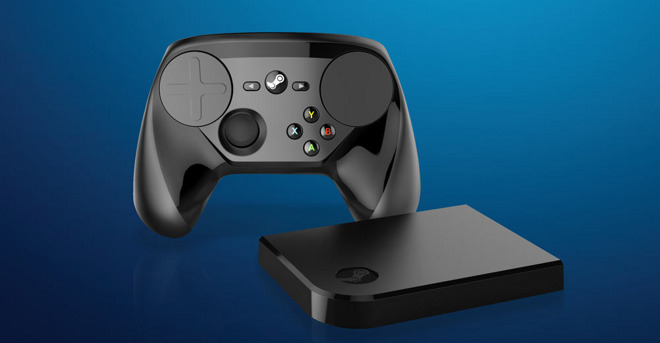 Both Steam OS and Macs connected to Steam Link will present users with a couch- and controller-friendly interface known as Big Picture. The Steam Link outputs 1080p at 60 frames per second, and features 100Mbit Ethernet as well as wireless 802.11ac networking. It also features three USB 2.0 ports, Bluetooth 4.0, and HDMI out. Apple, of course, will also be entering the home console business, albeit catered more toward casual gamers, with its forthcoming Apple TV refresh. Set to debut this month, the new Apple set-top box starts at $149 and includes a dedicated App Store where developers will be able to make their own third-party titles available for download.